The Austin Alumni Association monthly meeting will be held on Thursday, February 21st at 6:00 pm at Austin High School in the “A” room. 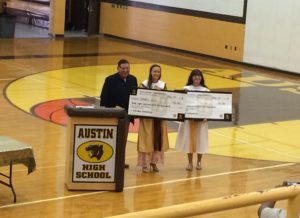 The royalty costs for performances undertaken by the AHS Drama Club have increased substantially. The Drama Club could put on fewer performances but AHS wants to ensure all our Drama Panthers can develop and display their talents. Let’s help them out!! They only need $300.00! Let’s help these Panthers! Every donation helps. Please donate via our Donations Page. Please select ‘Drama Club’ donations so all the monies will be directed specifically to the Drama Club. Any extra funds collected will help the Drama Club with needed supplies for their performances. We will leave this directed donation to the Drama Club available until the end of September, so don’t delay. Thanks in advance! New information has been posted for the upcoming 60th Year Panther Reunion! Visit our Reunion Page for more information. Don’t miss out!! Info has been recently added about the Class of 1998’s 20th year reunion. Visit our Reunion Page for more info! 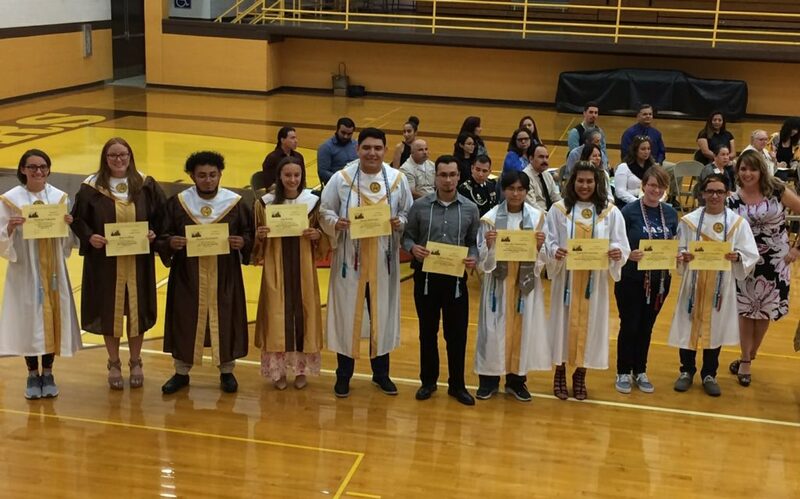 Congratulations to the recipients of the 2018 Austin High School Alumni Association Scholarships!!! THANK YOU to all of you that donated!!! 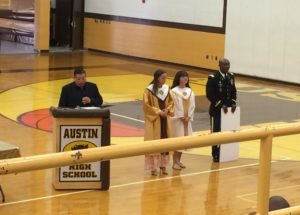 Some of our fellow Austin Panthers were awarded scholarships from the US Army at the 2018 Senior Banquet. Go Panthers! 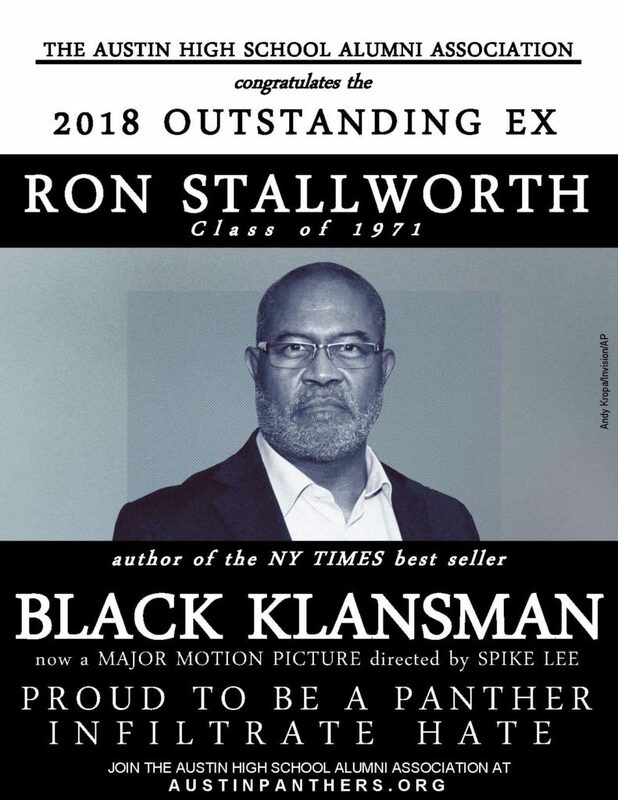 The Austin Alumni Association is proud to announce that Ron Stallworth, Class of 1971, is our 2018-2019 Outstanding Ex. Go Panthers! 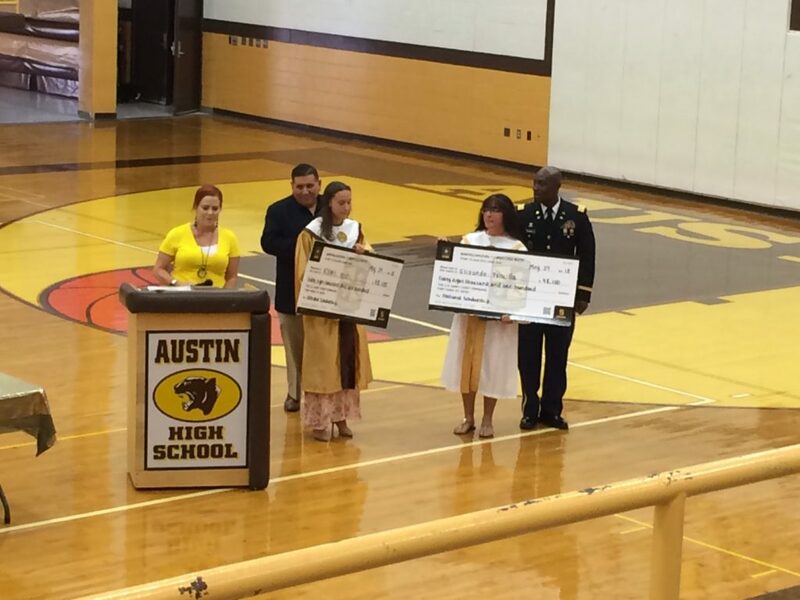 The school has established a donation run Panther’s Closet for AHS students in need. The closet is administered by school staff and run entirely by donations. All items are given to students and never sold. Please donate gently used items to help Panther’s in need. Donations can be dropped off at the school office. Thank you in advance.